Haligonian beatmaker Ryan Hemsworth likely saw his fair share of snowstorms growing up on Canada's East Coast, so he knows what he's talking about when it comes to "Snow in Newark." The recent track, however, has now been given the remix treatment by Orlando-based producer XXYYXX. It's not all sunshine and citrus fruits, though. The reworked version retains the melancholy yearning of the original, but distorts the vocals to make it sound even darker than it already did. The beat manipulation gets louder and far more intricate as the track progresses, until fading out with a few twinkling keys at the end. Hemsworth's Alone for the First Time is out now on Last Gang. 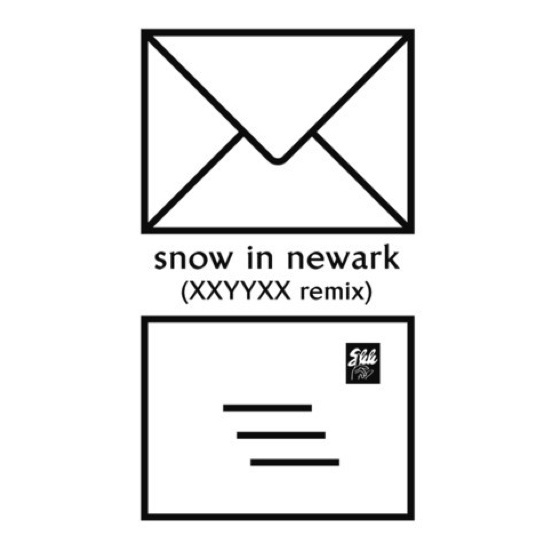 Hear XXYYXX's new take on "Snow in Newark" below.